Did you know? There is archaeological evidence which dates peppermints use as a medicinal herb back to almost ten thousand years.The Greeks are thought to be the first who cultivated peppermint and even gave peppermint its own legend in classic mythology. 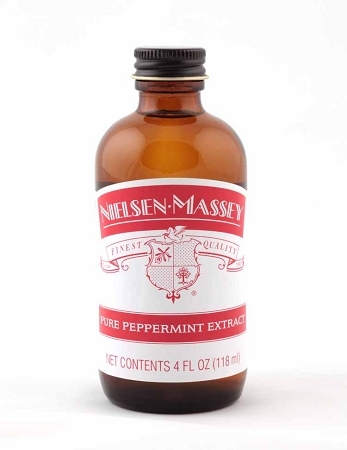 Nielsen-Massey Pure Peppermint Extract is made from mint which is grown under the strictest of quality standards. 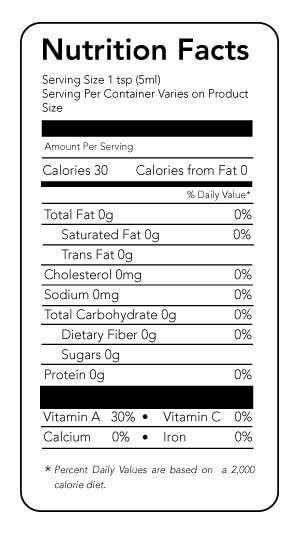 Peppermint flavour has long been a holiday favourite but it's now used year round in many culinary applications. Peppermint extract compliments chocolate, white chocolate, ice cream, whipped cream, fruit and even coffee. This extract would make a great gift for yourself or your favourite foodie but remember, a little goes a long way! Christmas and Holiday baking just aren't complete without the addition of something made with peppermint. -Sweet ideas: peppermint bark, bark, cookies, candy, candy canes, cakes, icings, ice cream, bars, fruit salads, whipped cream. -Beverages: steamed peppermint milk, cold coffee, hot coffee, peppermint white hot chocolate, peppermint hot chocolate, iced teas, hot toddies, milkshakes, cocktails. -Savoury ideas: sauces, lamb, pork, poultry, marinades. -Peppermint is one of the oldest herbal remedies, add a few drops to a hot cup of water to create a peppermint tea to help soothe an upset stomach. The scent of peppermint can help some individuals with headaches as well.